Flanagans is a 'High End', traditional barbers. 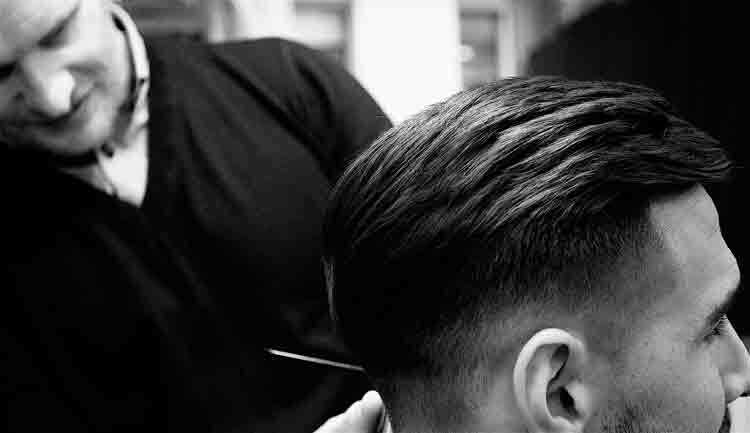 We offer a combination of traditional and innovative male grooming and barbering techniques, specialising in both modern and classic looks. To get the discount just show your app when paying.